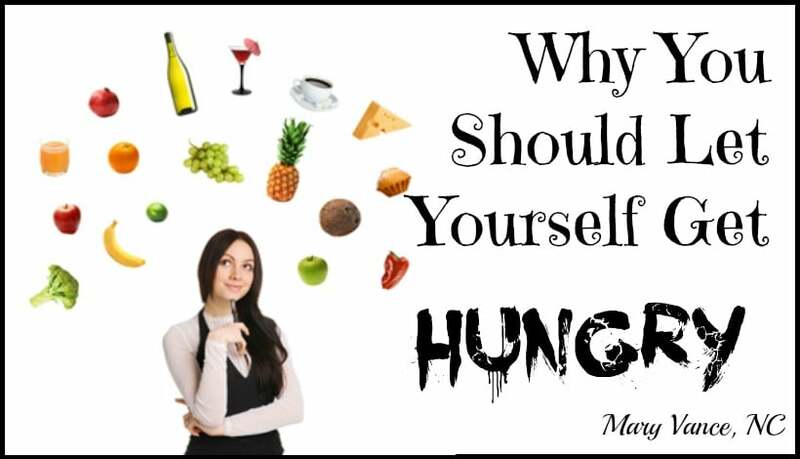 Many of us are scared of being hungry, especially on a weight loss plan, and we’ve been programmed that hunger is a negative feeling that should be quickly fixed. But did you know that letting yourself get hungry between meals can make you healthier and even help you reach your weight loss goals? Hunger has gotten a bad rap, and for good reason: Hunger and malnutrition are the number one risks to health worldwide. But when food is plentiful, feeling hungry helps balance your body and may even make you feel happy. I encourage my clients to eat on a regular schedule for stable blood sugar and to get a few stomach rumbles between meals. I do this myself! The goal is to establish a regular hunger-fullness pattern. This supports healthy hormonal rhythms and helps you tune into your body’s physiological cues so you can eat more mindfully. First off, let’s talk about what getting hungry really means. It DOES NOT mean starving yourself, underconsuming calories, or skipping meals. This can actually slow your metabolism and contribute to fat storage because your body perceives you are in a famine, so it needs to conserve resources. Don’t do that. 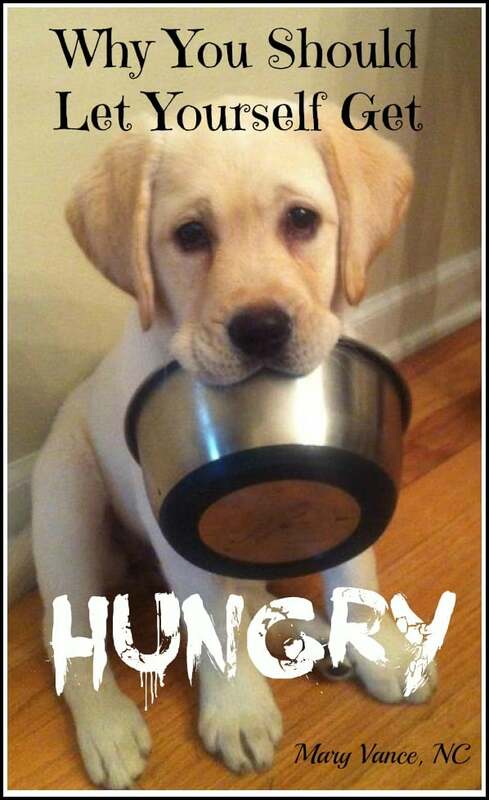 Many of my clients are confused about their own hunger cues. What does it even mean to be hungry? Getting hungry is the normal response that happens when your body has used the energy from the last meal you ate and senses blood glucose levels are dropping. Ghrelin, your “hunger hormone,” sees your stomach is empty and triggers appetite increase. You may feel your stomach growling and begin to think about food. This is the normal hunger response that happens prior to a mealtime. You should feel hungry in the morning after you wake up (or within the hour), about 4-5 hours after breakfast, then about 4-5 hours after lunch. Eat when you’re moderately hungry but not absolutely starving. Don’t eat if you’re not hungry! A word about emotional hunger: if you tend to eat when you’re upset, bored, or for comfort, you may be confused about your hunger cues because of using food to numb out rather than for energy and nourishment. These folks often aren’t hungry in normal intervals because of irregular eating patterns and/or binge tendencies. 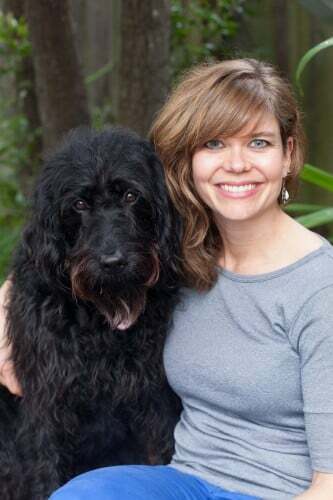 There may be issues with hunger signaling because ghrelin and leptin (the hormone that works with ghrelin to tell you when you’re full) levels may be off. If this is you, I encourage you to work with a therapist and/or eating disorder specialist to find out why you’re using food as comfort. 1 Hunger boosts growth hormone, which aids in regeneration and keeps you looking and feeling young. Human growth hormone is naturally produced in the pituitary gland and plays a vital role in cell regeneration, growth, and maintaining healthy human tissue, including that of the brain and various vital organs. It also decreases body fat, and because it stimulates cellular regeneration, it keeps you from getting wrinkles! When you’re hungry and your stomach is empty, your body produces the hormone ghrelin to tell you it’s time to eat. If you ride the hunger out a bit, you can reap some great benefits: Ghrelin can boost growth hormone naturally and even improve learning and memory (source), but ghrelin decreases immediately upon eating. I think the best way to do this is to stop eating after dinner (let’s say, no later than 7 or 8pm), then work out first thing in the AM in a fasted state (also boosts growth hormone on an empty stomach, win-win) and eat breakfast afterwards, say around 9am. Don’t do this if you’re hypoglycemic. Excellent for fat loss, also. 2 Hunger promotes better digestion. When you feel your stomach rumble between meals, it’s a sign that your migrating motor complex is sending peristaltic waves through your small intestine to help sweep bacteria down toward your large intestine where they belong. 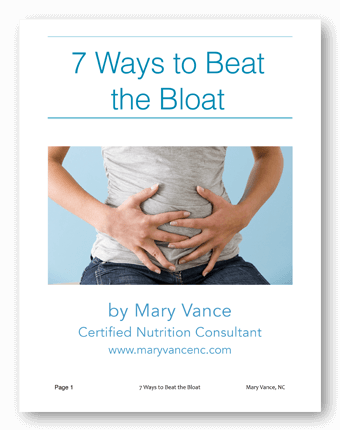 If you never allow your stomach to empty by snacking or grazing too frequently, you won’t reap this benefit, putting you at risk for SIBO, a bacterial overgrowth of the small intestine that causes painful bloating, gas, belching, constipation, and/or diarrhea. 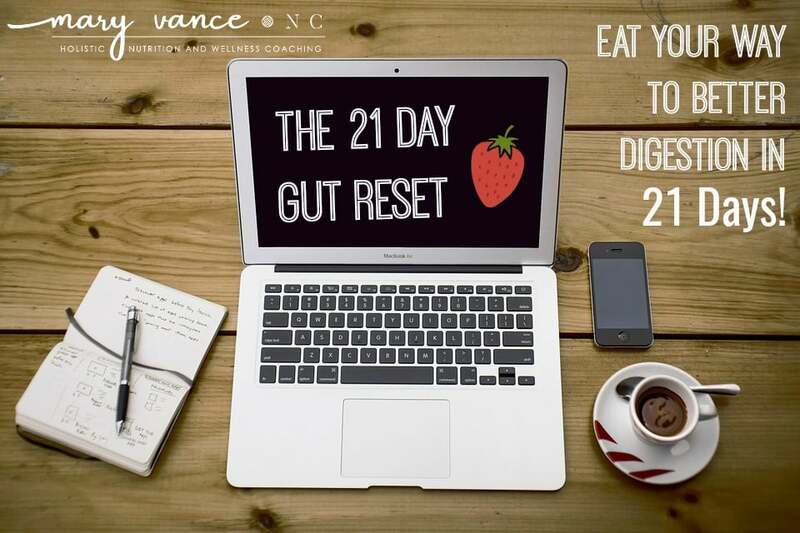 So that rumbling you feel between meals is a good thing: it’s your digestive tract working properly to ensure bacteria stay in the right areas and prevent indigestion. Empty stomach between meals = better digestion. 3 Hunger before meals improves blood sugar regulation and insulin sensitivity that aids in weight regulation. Many of us eat when we’re not hungry because tasty convenience foods are ubiquitous. My clients often mention having trouble staying away from candy bowls and snack areas filled with chips, sodas, and high carbohydrate refined snacks that jack blood sugar and insulin levels. These foods are engineered to make us feel good by hitting the salt, fat, and sugar sensors we are biologically hard wired to crave for survival. Insulin is a fat storage hormone, which means when it’s chronically elevated (which is what happens with too many high carb and high sugar foods, as well as eating too frequently), you’re programmed to store more fat. High blood sugar triggers spikes in insulin and has detrimental effects on one’s overall health, including risk for type 2 diabetes. Studies show that individuals who were moderately hungry before meals tended to have lower blood glucose levels after consuming the meal than individuals who were not particularly hungry before consuming the meal (source). Bottom line: getting hungry between meals improves blood glucose and insulin levels. Also beneficial for weight loss. First off, if you’re eating regularly but are never really hungry, you’re probably eating too much, and this can prevent you from losing weight, if that’s your goal. If this is you, try cutting back a bit at mealtimes to see how that feels. Wait four to five hours between meals. 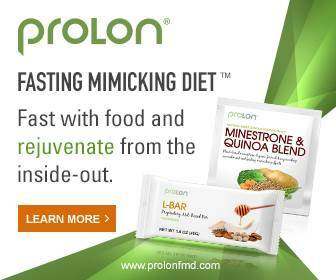 You want to feel pleasantly hungry but not starving when mealtime rolls around. Stomach rumbling is a good thing, as we discussed above. If you’re always hungry, you’re not eating enough, or you’re eating too many carbs and not enough protein and/or good fat. Try adding more protein to your meals and avoid the empty carbs: bread, pasta, wheat and white flour products. This post will help you learn how to design meals. If you are hypoglycemic and prone to low blood sugar, you need to take extra care to manage your blood sugar levels, and you may need to eat more frequently. If you have or have had an eating disorder, this type of conscious practice around hunger might be triggering for you. This is a very good article and something I was not aware of. But since I started to force my self to only eat 3 times a day, I started to see my weight drop. This article helped me to understand why that was the case. Thank you for such a very informative article.